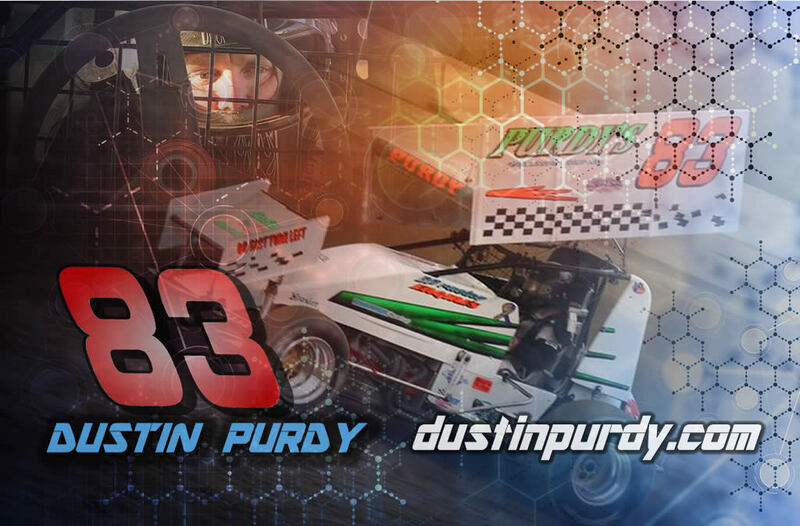 Welcome to Dustin Purdy Racing! 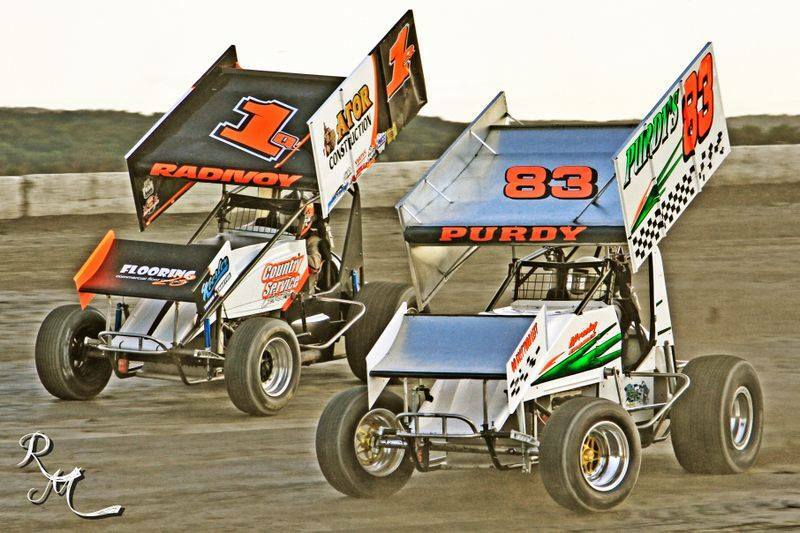 Purdy had an event filled practice at the Fonda Speedway. 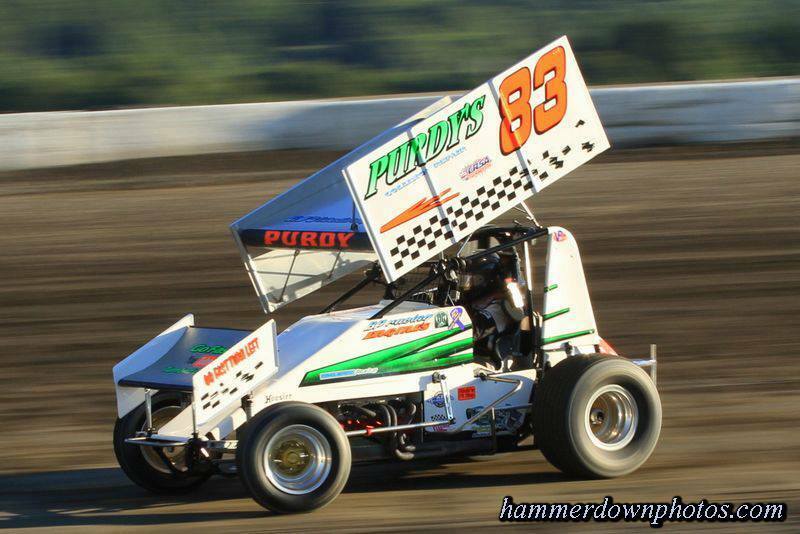 It was the first time on the track for the new Panther Frameworx 360 car. 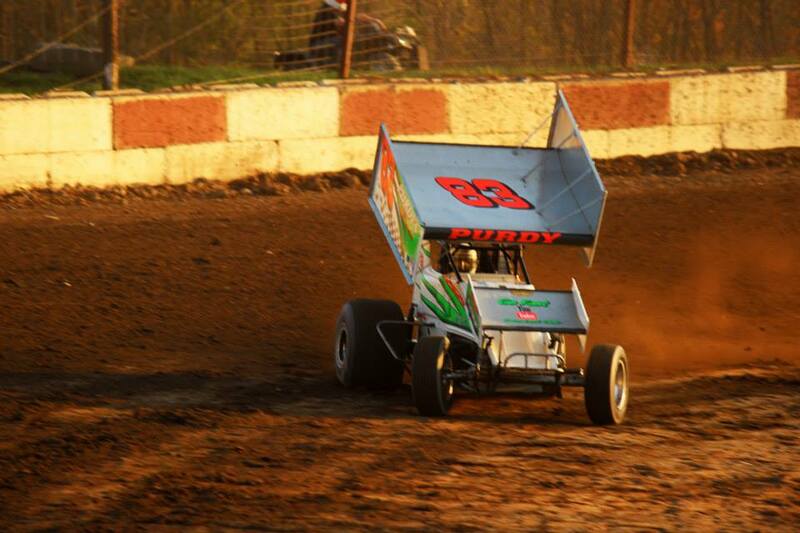 Found a few issues that will be fixed before our first race. 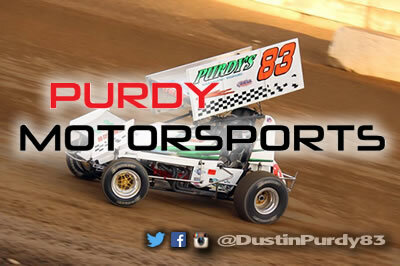 Dustin picked up some speed by the end of the session and there is still more speed to be found. 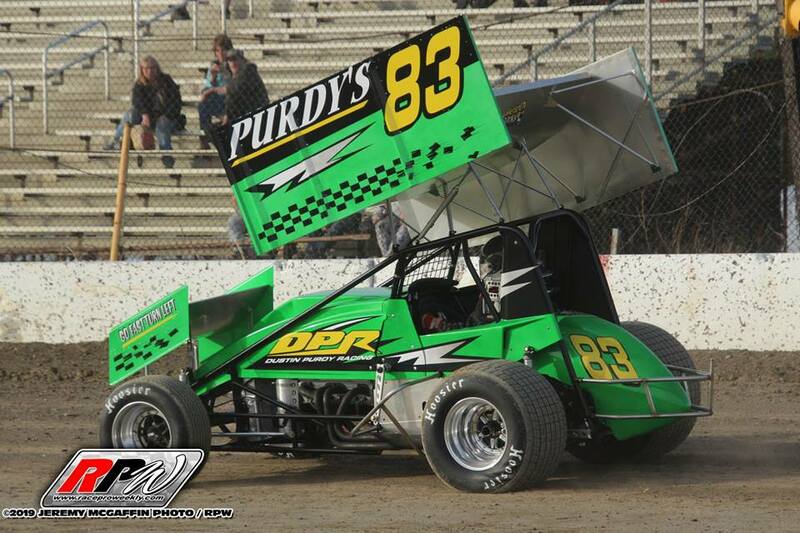 Overall, Dustin felt pretty comfortable in the car and is ready to get the season started. 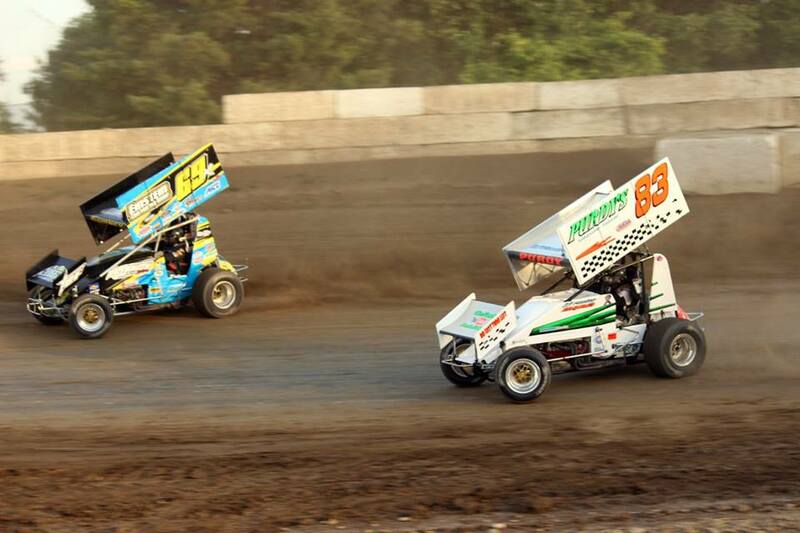 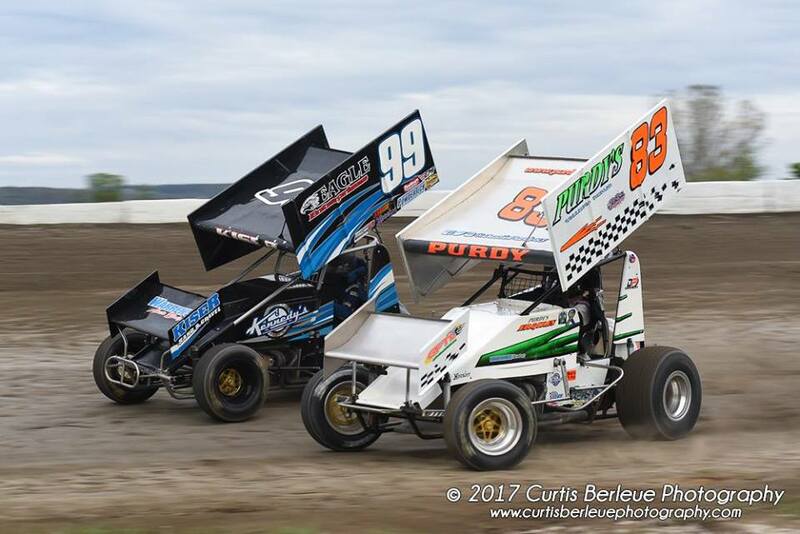 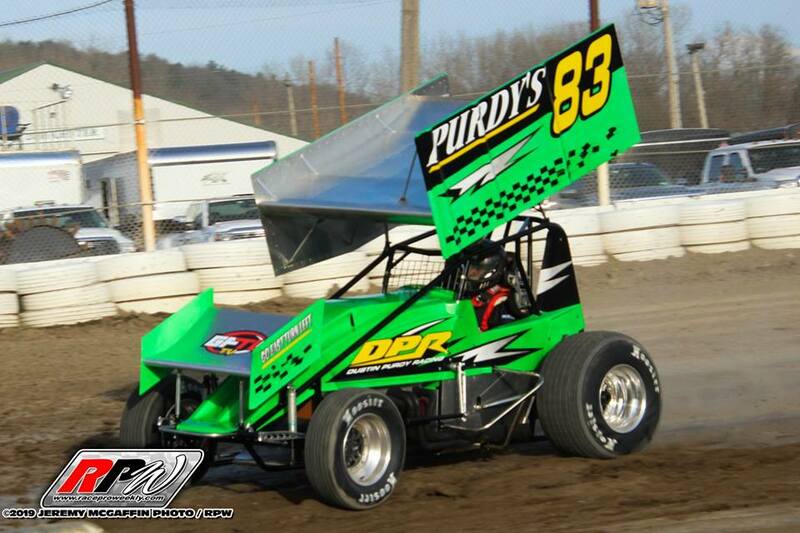 Purdy Motorsports is a family operated race team out of Delhi, NY. 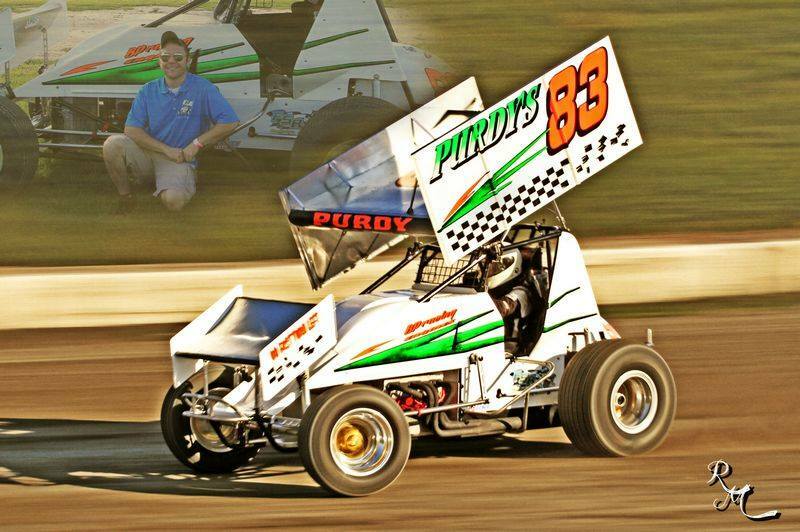 The team is made up of Dustin Purdy and his father Brian Purdy. 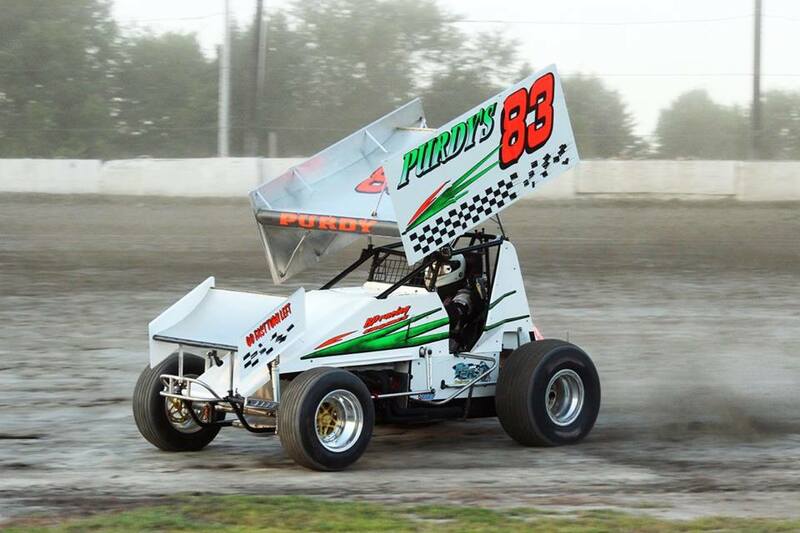 Brian raced modifieds at a few tracks throughout New York in the 90s. 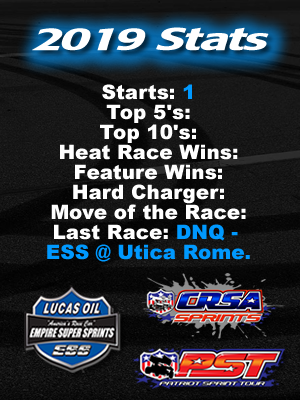 Dustin is currently the driver and begain his career in 2002 in the slingshot division. 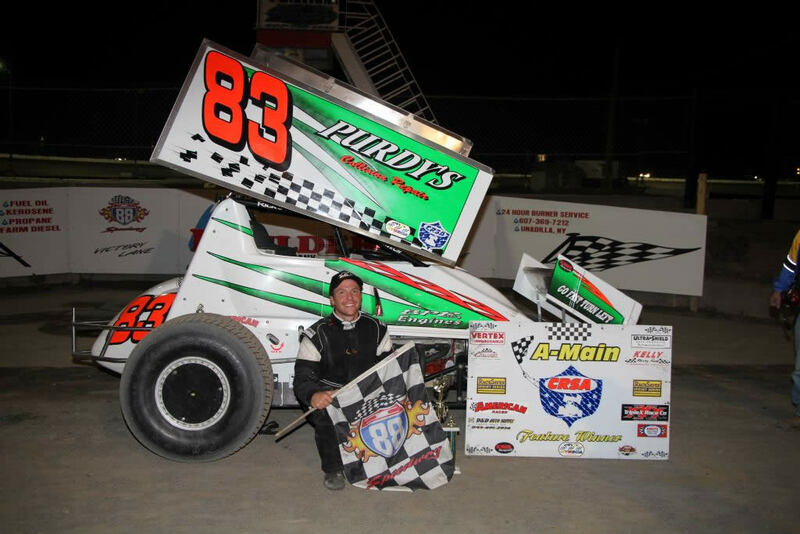 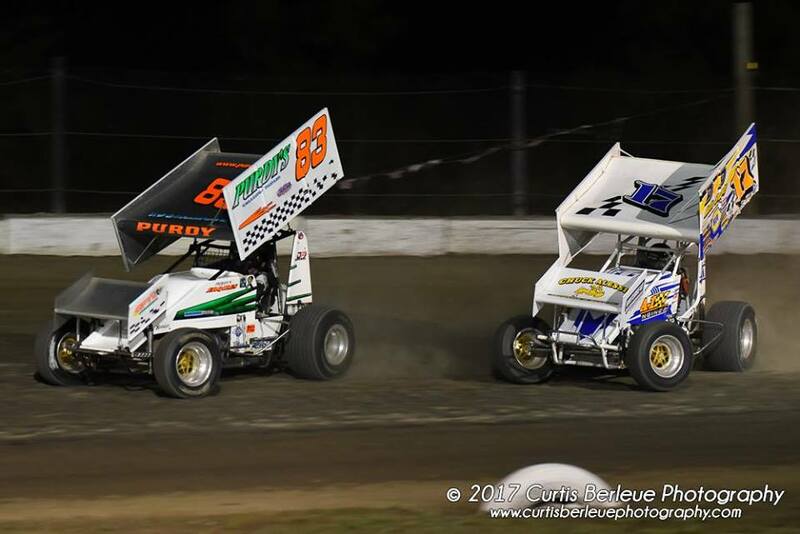 He has made his way through the ranks and will be racing a 360 sprint car this year. 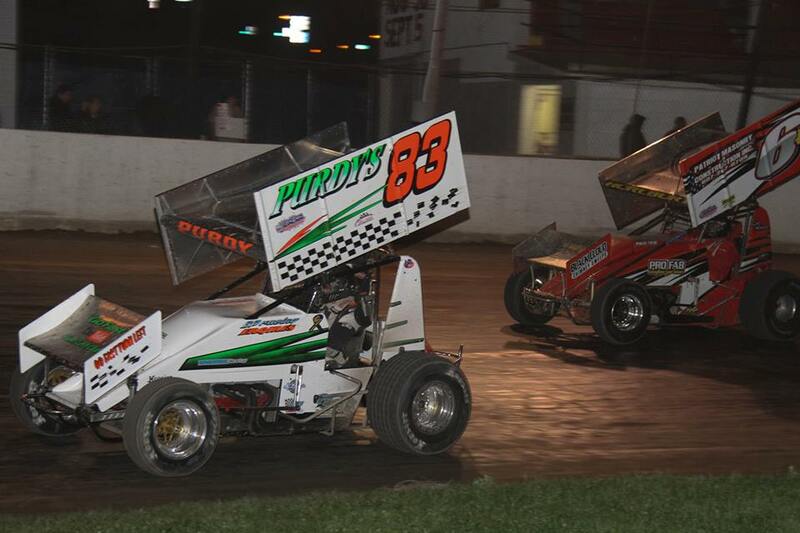 The team has has lots of success with over twenty feature wins and many heat race wins through out years. 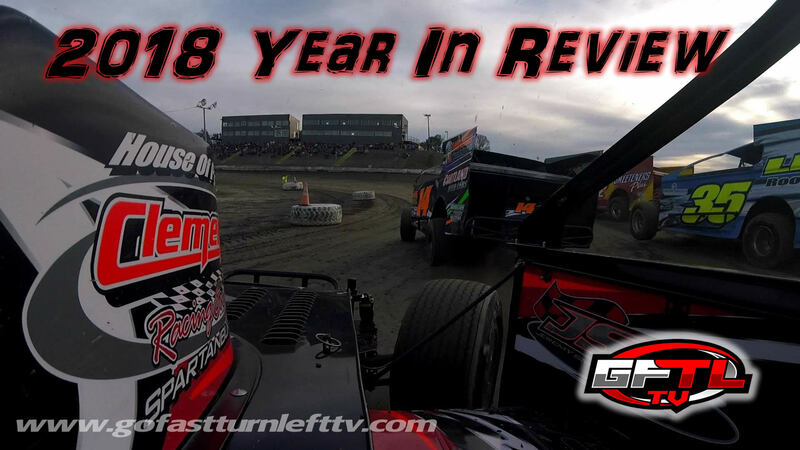 Go Fast Turn Left TV is the place for all of our racing videos. 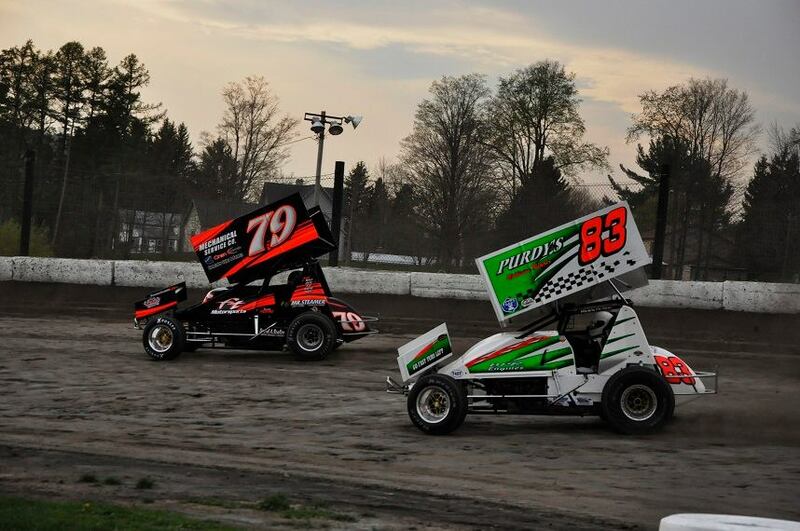 Our videos are a great way to promote that new product of your's, or simply just to get your name out there. 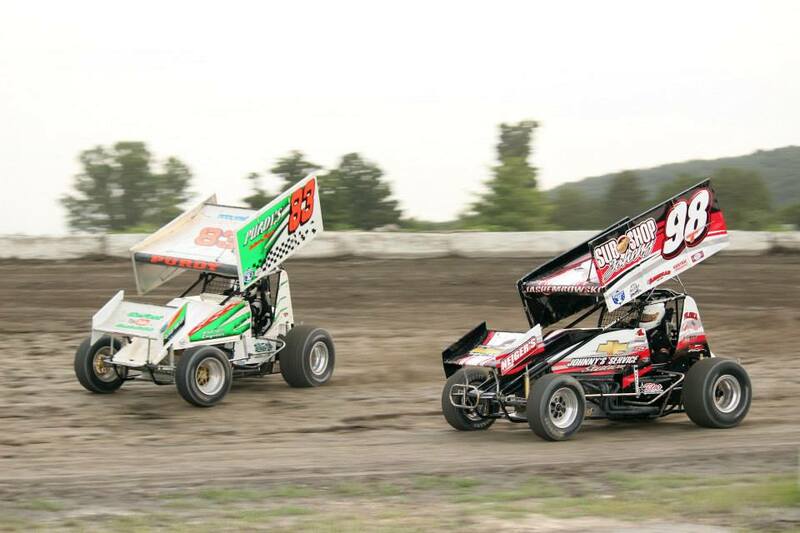 Your donations are what keeps these videos coming so if you like our videos please donate today! 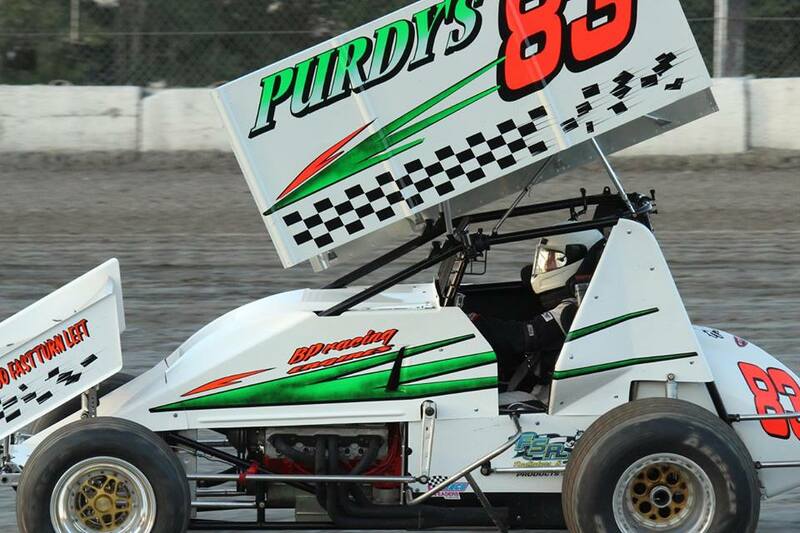 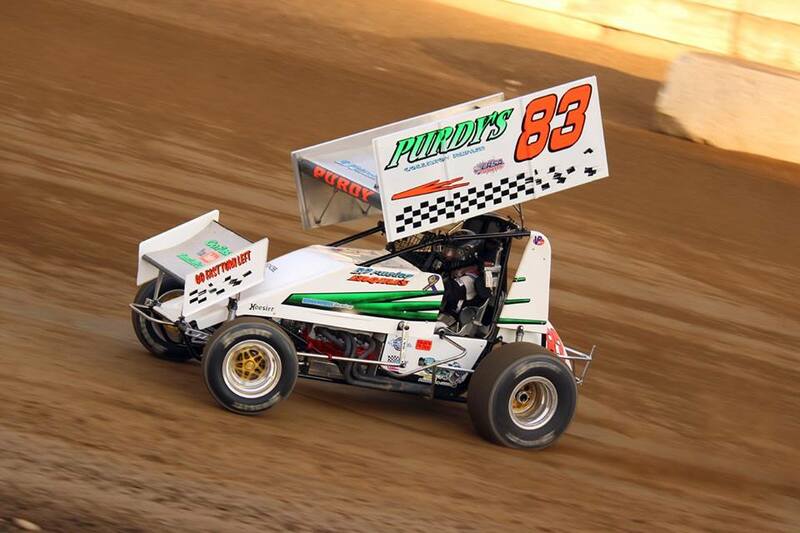 If you need to promote your business or product Purdy Motorsports may be right for you. 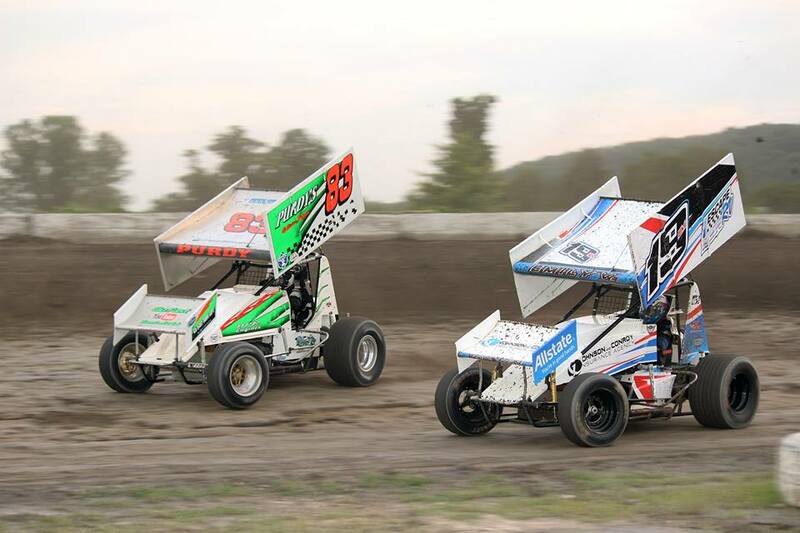 We have many different avenues to help promote your business and provide you with the marketing that you need. 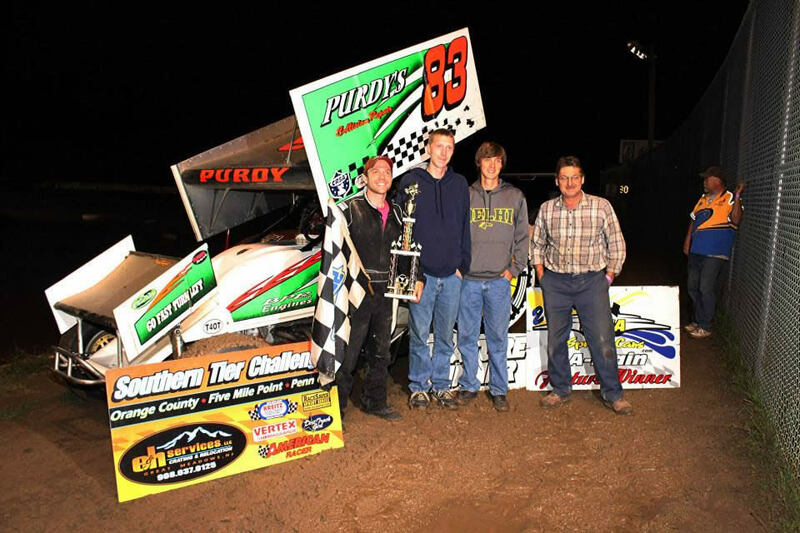 Check out our marketing program and see what Purdy Motorsports can do for you!